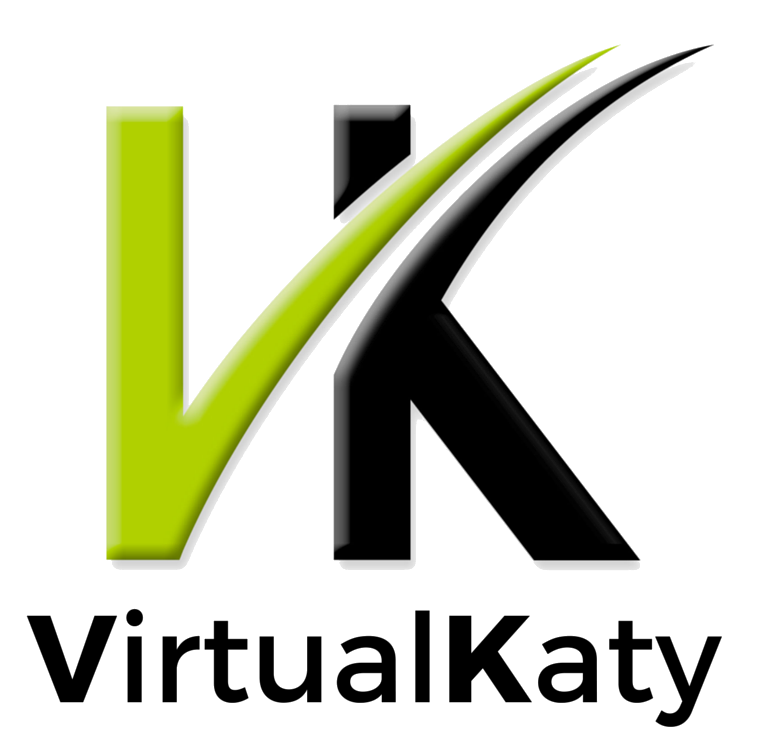 VirtualKaty 6 is the latest version of VirtualKaty and uses a 64-bit architecture to bring about compatibility with Avid Pro Tools 2018 and Pro Tools 2018 Ultimate. Please ensure that your computer meets the necessary requirements to run VK6. VirtualKaty 6 is built with Pace Anti-Piracy’s Eden platform. As a result, only 2nd generation iLok devices are supported for use with VirtualKaty 6. This update has been tested with Pro Tools 2018 Ultimate. The following changes and features were added. Conform speed control feature: Select the speed of your conforms depending upon the size of the Pro Tools session. This feature has five different speed settings for the conform process. Default naming of lists and change plans: When a new list or change plan is created, a default name is provided. User has the option to change the names. Edit change plan details: Click on an existing change with the left mouse button plan to bring up the option to edit the change plan details. Filters tab in list view: Add or change the filters in an EDL List directly from the List view. Multi-select events for frames: Multi-select events in a change plan and add/reduce frames to the events. Audio for video playback: Listen to the audio of videos uploaded into VK. Audio mute buttons added to remove audio. Timecode increments textbox issue: Fixed issue. Values entered in the text box are no longer adding to the previous value entered. Offset change plan issue: Fixed issue. The first value “New From” column in the change plan events section was being rounded off to 00:00:00. VK6 shifted the timecode in order to make sure that the conforms always starts at 00:00:00:00, creating a slight offset. This update has been tested with Pro Tools 12.8.2. It is compatible with Pro Tools 12 and supports Mac OSX Sierra (10.12) and Mac OSX El Capitan (10.11). User Interface: Users can see/add/delete EDLs in a List from the main VK6 window. Clicking on a List, allows users to view the EDLs within the List. Change Note Feature: VK6 now allows users to import Avid change notes for audio conforms. Timecode Increments Text Boxes: Allow users to alter the timecode in a change plan by minutes. Mouse Button Clicks: Users can double-click on a List/Change Plan to rename it. Ctrl + Left mouse button click on a list/change plan brings up a contextual menu to delete or rename it. Drag and Drop Issue: VK6 was crashing when a user drags EDLs into the List box in the main window. To prevent this, EDLs cannot be added by dragging. EDLs have to be selected and imported via the action items. VK 6.0.0 is compatible with Pro Tools 12 and support Mac OSX Sierra (10.12) and Mac OSX El Capitan (10.11). The version does not have the Change Note feature. VK6 crashes when a user drags EDLs into the List box in the main window. User Interface: New look interface in VK6 for perfoming audio conforms. Video Feature: Track change plan edits using videos. Scroll through your edits using videos and get a visual look at the differences between the old movie and new movie using VK6.